Open House 5/27 11-2.This home is Gorgeous...a very well cared for home and it shows!! 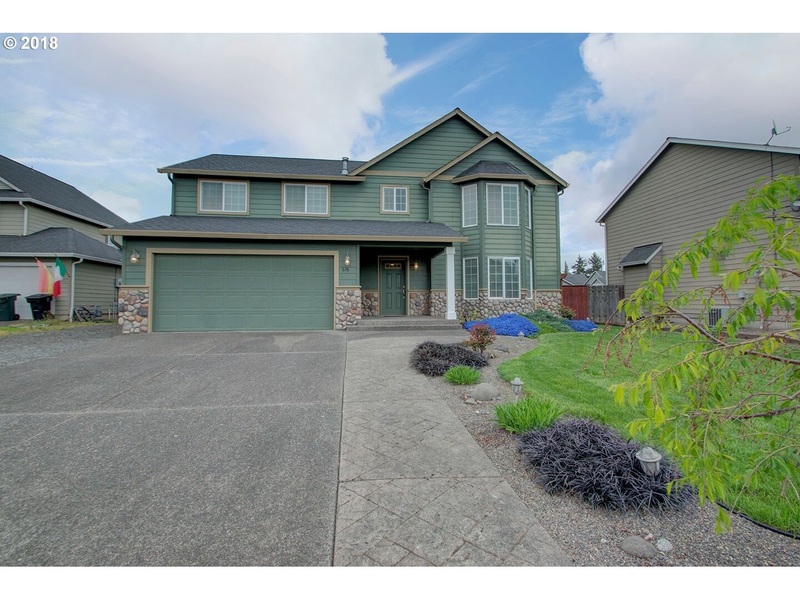 Check out this four bedroom with a nice bonus room that could easily be a 5th bedroom. Huge beautifully landscaped yard, plenty of room for RV parking and a great family neighborhood! There is plenty of room in this home for your family and very light and inviting!! No flood insurance required . Sprinkler system and central air.